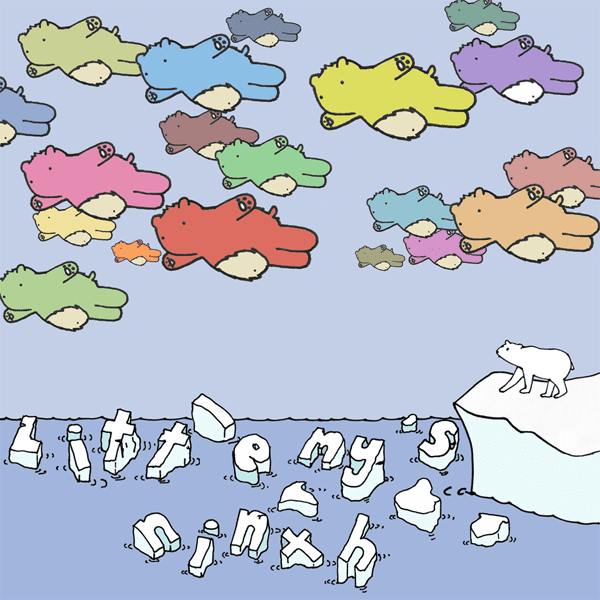 Little My’s penultimate e.p ‘Little My’s Ninth’ is a collection of 4 tracks written and recorded by Harri of Little My. Additional recording: Vocals on Heavy, Quite Heavy Quiet by Steph School, Nicola@Sea and David@Sea. Singing on Upsticks & Carry On by Bienjamu Pylons and Nicola@Sea. Singing on Quiet Times B by Liz School and Mrs The Nay. Electric guitar by Graf Gindrinker. Cello by David@Sea. Violins by Steph School.